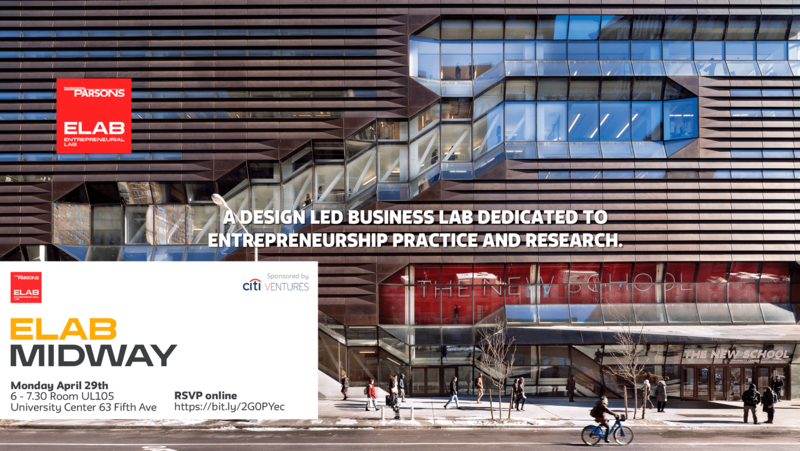 Announcing ELab fellowship 2019 cohort ! 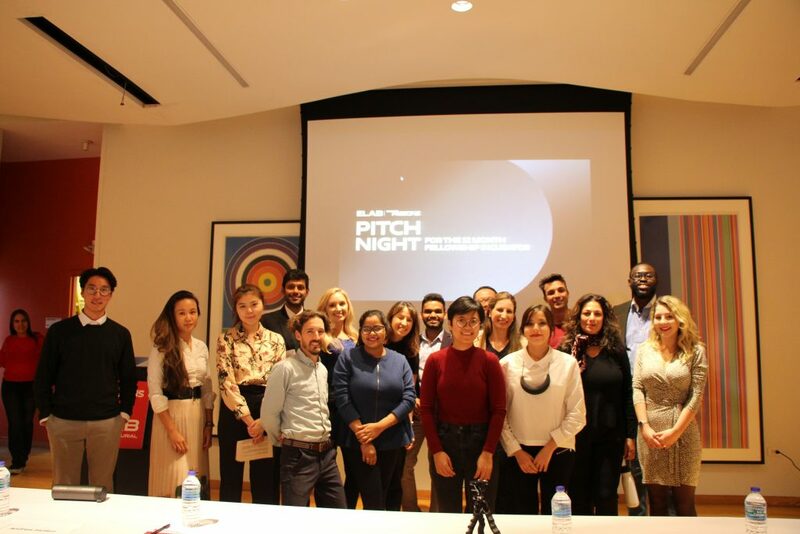 Elab’s Pitch Night on October 18th 2018 featured a terrific line up of companies pitching, tremendous support and energy from 150+ participants in the audience and our panel of judges. Thanks again to everyone who joined and made this night a success! After 2 weeks of deliberations, analyzing feedback and tallying up rubrics from judges, the audience, our own ELab team, as well as the popular vote from our week-long Instagram contest – we’re very proud to announce the 2019 cohort of ELab fellows ! Congratulations to all, we’re so excited for the year ahead ! InCare provides low cost therapy devices for people with Neurological Differences (autism, brain trauma and mood disorders). Our goal is to make medical products attainable for people who do not have insurance to cover mental health treatment. Nora aims to deliver the best quality feminine personal hygiene products in India, ensuring women have access to safe, sustainable hygiene products. Tai by Studio9696 is a fashion brand focussed on reimagining heritage based fabrics by creating a line of unique, versatile and trendy garments that appeal to the mainstream fashionista. Lit Your Dreams is a kid’s pjs design company. We create sweet and soft designs that glow in the dark. For us darkness is a space to inspire creativity, spark imagination and trigger dreams of fantasy and endless worlds. Last huddle for founders and ELab team before Pitch Night 2018 !